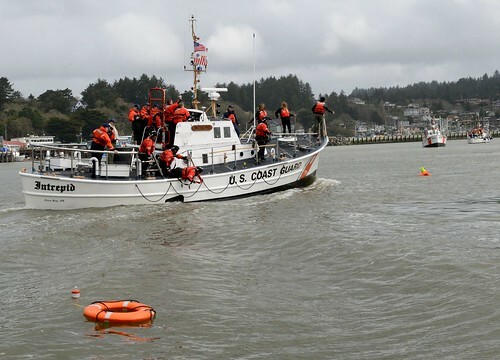 PHILADELPHIA—The Coast Guard removed six people from a 41-foot pleasure craft after the boat caught fire near Great Egg Inlet, New Jersey, Sunday. 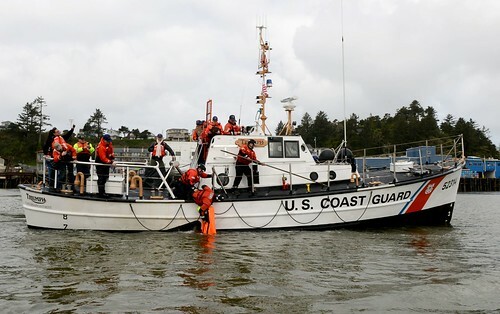 A person aboard the boat on fire contacted the Coast Guard Sector Delaware Bay command center via VHF-FM radio channel 16 at 4:25 p.m. for to request help. 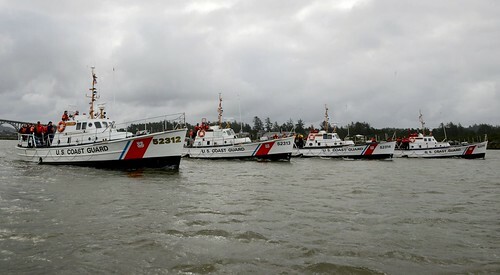 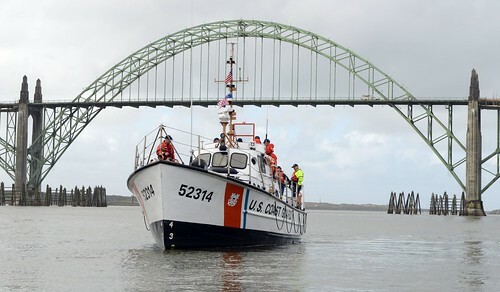 A 29-foot Response Boat-Small crew from Coast Guard Station Great Egg launched to rescue the mariners in distress. 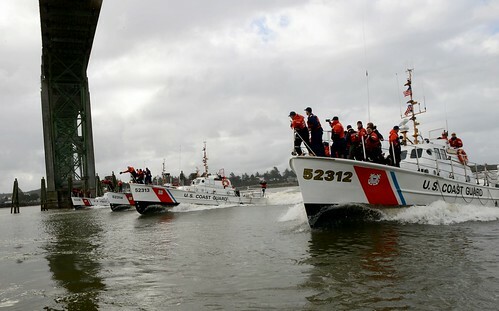 When the boat crew arrived, TowBoatUS was already on scene. 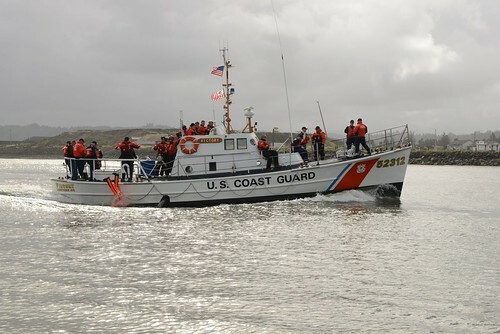 The station boat crew safely removed all six people from the boat and transported them to Seaview Marina in Ocean City. 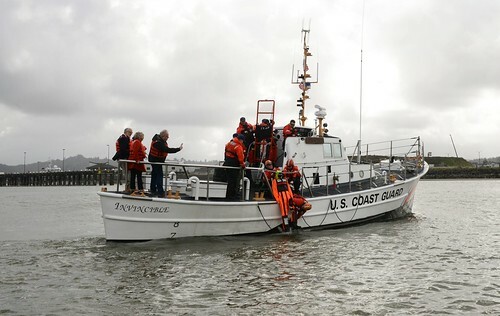 TowBoatUS personnel extinguished the fire and towed the boat to C-Jam Marina in Somers Point.